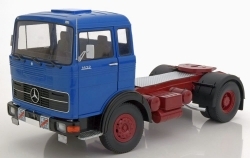 GMTS Brinkmeier GmbH offers a wide range of diecast models, collectibles, collector models, promotional models and model kits. 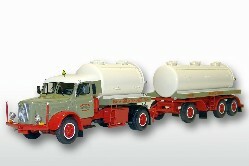 We are importer for EMEK-Trucks in Scale 1:25. 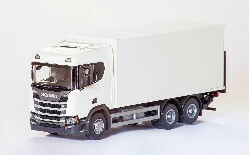 In Scale 1:50 we produce “Linie50 Golden-Oldies” GERMAN and worldwide forwarder trucks also in WSI, Tekno, Herpa and some more. You will find the collections from Herpa, Norscot, DieCastMasters, Weise-Toys, Universal-Hobbies, NZG, Conrad, Wiking, Siku and much more. Have fun browsing our shop. TOY FAIR NEWS you can find now in our download!! 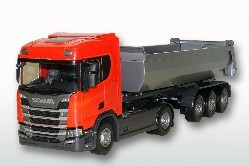 GMTS Brinkmeier GmbH is manufacturer of truck models "Golden Oldies line 50" as well as tracks of the gauge IIm and importer of EMEK truck models plus the finely detailed TEKNO vehicle models. 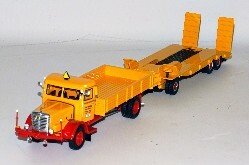 Also in sale, the products of other wellknown manufacturers such as Herpa, Norscot, WeiseToys, Conrad, NZG and many others. 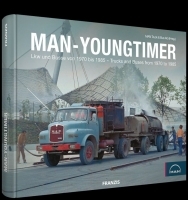 Intersting for collectors, modellers and advertising retailer. 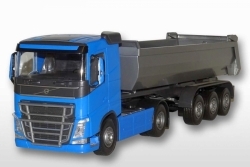 Productions of special vehicles and models corresponding to the fleet of freight forwarders, bus or industrial companies in the scales 1:25, 1:50 and 1:87 are our specialty. Please never pay for models that are marked RED! Wait for our order confirmation. 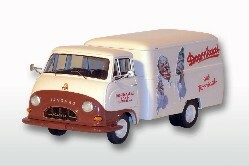 We also do not want to have a deposit for ordered and not yet available models. 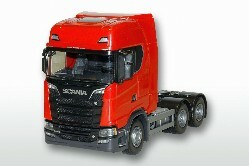 After completion of the models, if they are in our warehouse, we will contact you with a prepayment invoice! 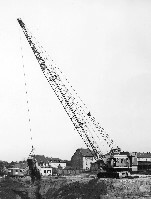 über 8.000 Teile für den Zusammenbau!